Those of us that have been involved with residential real estate settlements for a while, remember RESPA reform of 2010 and the Consumer Financial Protection Bureau’s (CFPB) “Know Before You Owe” rules that became effective October 3, 2015. July 7, 2017 CFPB issued the Final Rule dealing with combining Truth in Lending Act (TILA) and Real Estate Settlement and Procedure Act (RESPA). While lenders may choose to comply earlier, the mandatory implementation date of the Final Rule is October 1, 2018. Most of the matters covered in the Final Rule primarily affect the lender side of the transaction, with little impact on the services provided by settlement agents, other than to follow the rules of the creditor, a/k/a lender. Most disheartening is that the way title insurance premiums are disclosed has not changed. For much of the country disclosure remains convoluted, since sellers pay for the owner’s policy and owner’s pay for the loan policy. 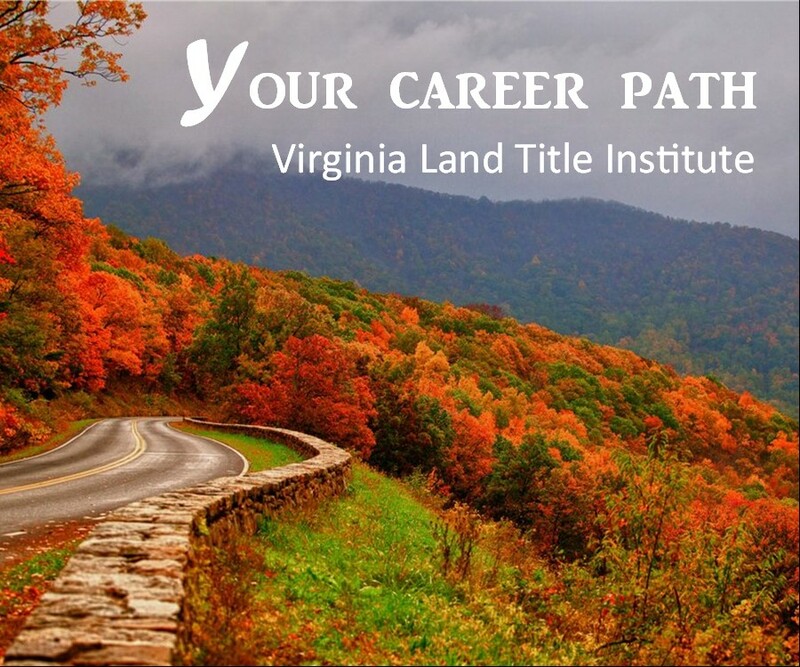 In Virginia, proper disclosure of title premium is simply a matter of disclosing the premium for the full loan policy and the additional amount for the owner’s policy. A major issue is whether the Closing Disclosure may be shared with third parties. 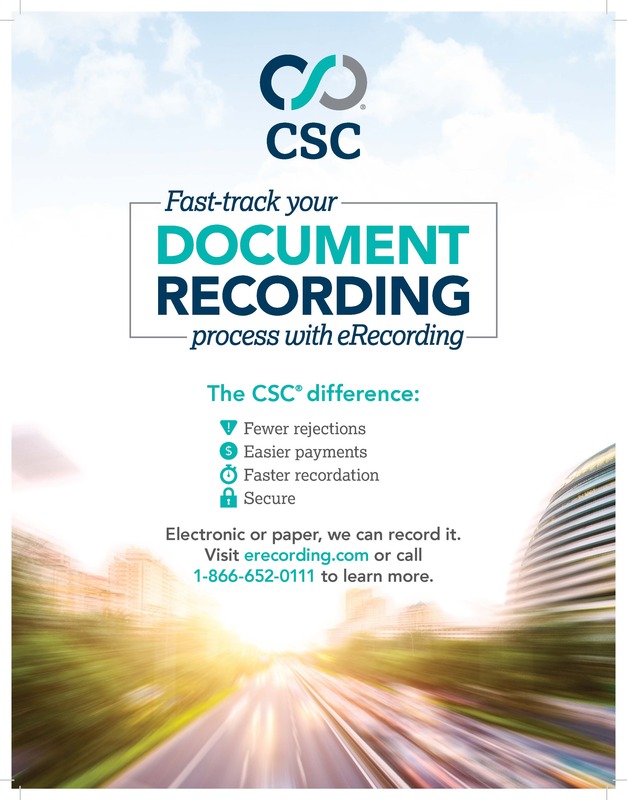 A number of publications from the real estate agent community were touting that CDs can now be shared with agents and others. However, the rule restated that creditors control the distribution of the CD under constraints of Gramm-Leach-Bliley (GLBA) and State law. The rule states “the Bureau notes that such sharing of the Closing Disclosure may be permissible currently to the extent that it is consistent with GLBA and Regulation P and is not barred by applicable State law. However, the Bureau does not believe that the expansion of the scope of such permissible sharing would, in this rulemaking, be germane to the purposes of Regulation Z.” In other words, creditors still dictate with whom the CD is to be shared. In most instances, creditors take the conservative view, denying access to anyone other than the consumer and the settlement agent. The consumer, of course, has the option of sharing the information with anyone they choose. The settlement agent is not prohibited by the lender from sharing the ALTA settlement statement, which is an internal balance sheet for the settlement agent. The creditor also decides whether a unified or bifurcated CD is to be provided to the parties to the transaction. Trusts set up for tax or estate planning purposes will be considered a natural person when the trust is the borrower on a loan covered by TRID. Cooperatives, regardless of state law that might designate them as personal property interest, are considered real estate in closed-end credit transactions. The CD disbursement date was clarified to mean: In a purchase transaction, it’s when money has been disbursed to the consumer or to the seller; In a refinance or in a construction transaction, it’s the date some or all of the funds have been paid to the consumer or to a third party, except for the settlement agent. Housing Assistance Loan exemptions have been expanded. If a written list of service providers is not furnished to the consumer by the creditor, the creditor has violated the rule, but the fees fall in their original tolerance categories with affiliated businesses having zero tolerance, and all non-affiliated businesses having a 10% aggregate tolerance.